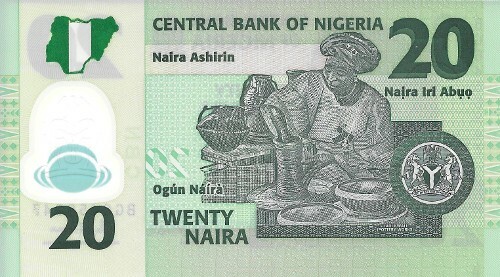 Up for purchase is the crisp UNC banknote from Nigeria. 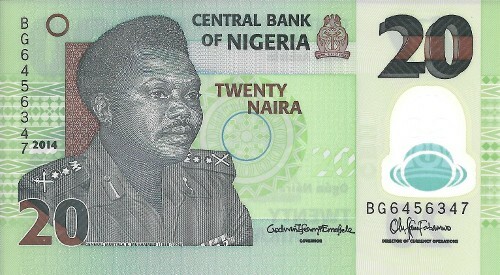 20 Naira. 2014. Polymer Plastic note.